Fans of the Apple TV who prefer to make their own rules have been waiting patiently for news of a jailbreak for the Apple TV 3. 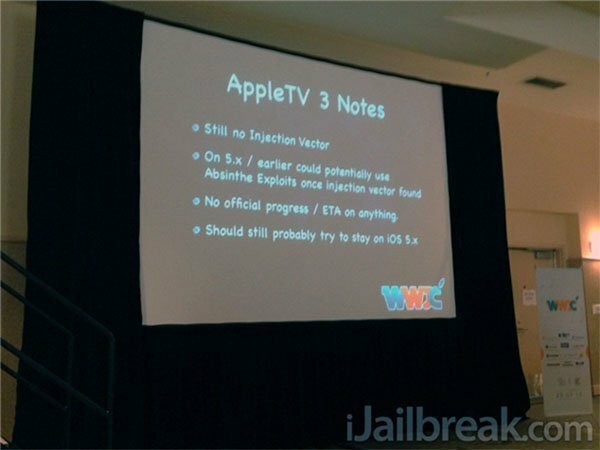 But while JailbreakCon 2012 had a lot to offer for many, fans of the Apple TV were left with very few hard facts. There were obviously no demonstrations of any new jailbreak, and nitoTV had even less information to share on future availability. The only plus side was the announcement that there has been some progress made with the injection vector, but no further specifics were offered. 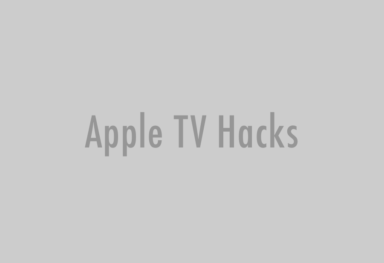 The only hard information nitoTV was able to share is that users considering jailbreaking an Apple TV 3 at some point down the line should stay on iOS 5 (Apple TV 5.0.x) and not upgrade to iOS 6 (Apple TV 5.1). Of course, anyone who has already upgraded the firmware shouldn’t stay up nights worrying about it. Since specific jailbreak details have yet to drop, there’s no telling if this will end up being a real problem for users or not. nitoTV didn’t seem terribly concerned, but if you’re 100% certain you will be performing a jailbreak on your Apple TV 3, your best bet is to hold to iOS 5. Back in August we reported that there was a group of “very bright and talented individuals” working on “a lead that could result in a usable jailbreak for the 3rd gen Apple TV”. No further details have been shared since then, the only thing we know is that the work is still ongoing. 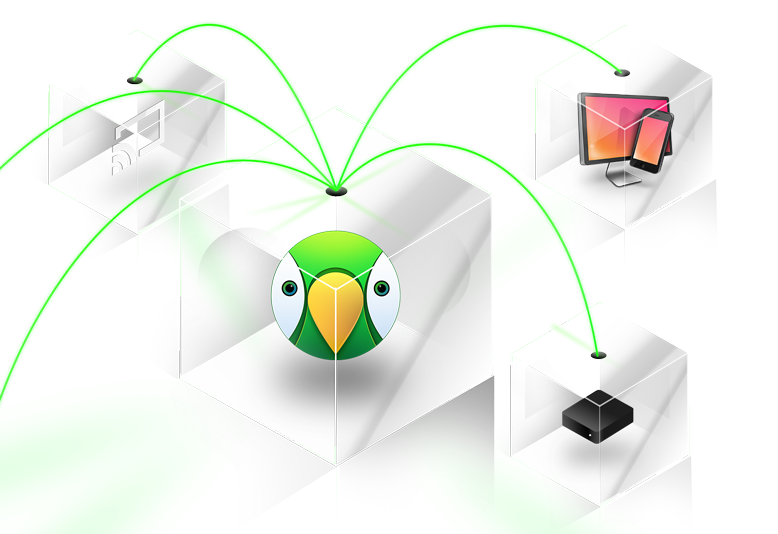 Be sure to follow us on Facebook, Twitter or Google+ to be first to know when the Apple TV 3 jailbreak comes out.